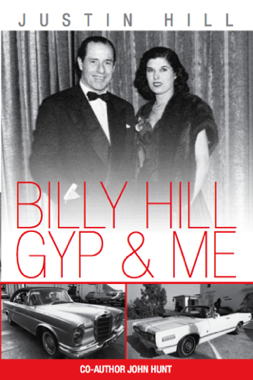 Vivid Agenda was asked to co-write and find a publisher for Captain Tam Henderson’s gripping story. The book was published in 2008 by Mainstream Publishing (part of the Random House group), exclusively extracted in the News of the World and later cited at the Baha Mousa government enquiry. 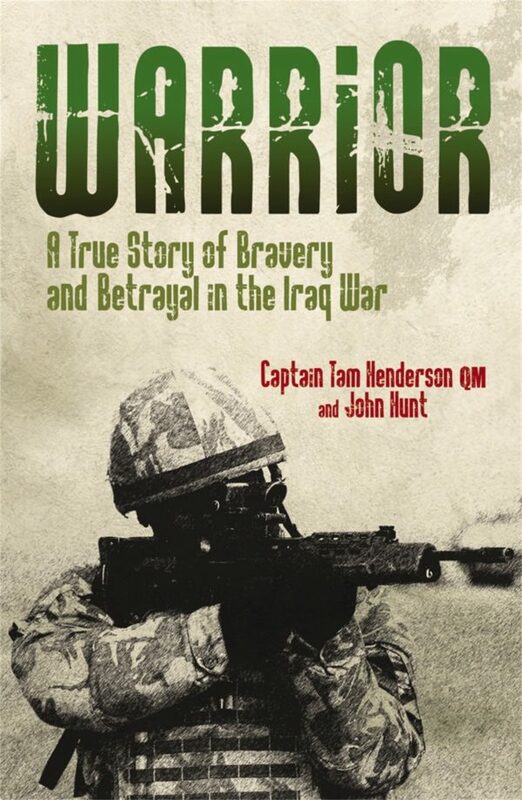 ’Warrior’ is the powerful true story of a British soldier’s heroism during the Iraq War and a shocking account how he was ruthlessly sacrificed by the establishment. During the 2003 invasion of Iraq, Tam was in the thick of ferocious fighting and, amidst Basra’s chaos, he set up camp for the 200 men of Charlie Company, who were put in charge of the city’s most volatile districts. Having fought to recover the body of one of his men killed in action, Tam was horrified when his Warrior chain gun fired by itself and seriously injured a comrade. He was told to take the rap but refused, insisting that the dangerous fault on the gun needed fixing. He was convicted by a kangaroo court at Saddam’s palace and sent home in disgrace. But Tam fought back and embarked upon the biggest battle of his life – against the Ministry of Defence and arms companies. 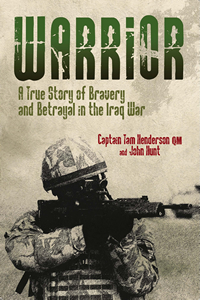 Pacey and starkly authentic, ‘Warrior’ takes readers on an exhilarating roller-coaster journey that is by turns horrific, humorous and poignantly reflective.